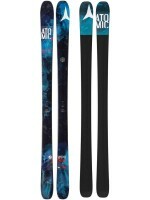 If you are on the hunt for a new pair of ski pants, you have come to the right place. 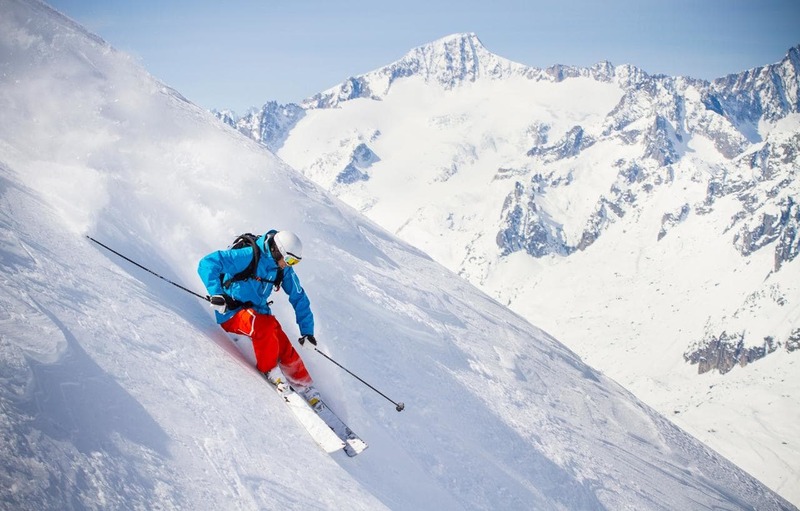 In this article, we will share our reviews of the seven best Arctix ski pants available in 2019. These pants are optimized to keep you warm and dry, all without restricting your mobility on the slopes. They are not without their individual pros and cons, however, and that is what we will help break down for you. 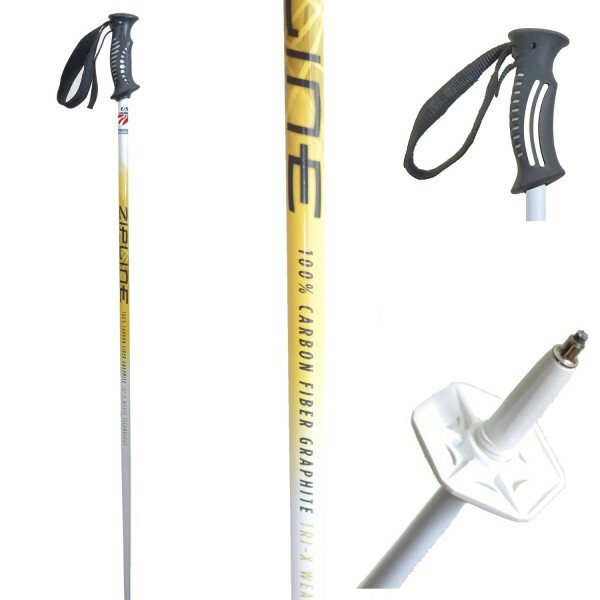 By the end of this article, you will have all the information you need to make the best purchase for your next ski trip. 1. What Are Ski Pants? 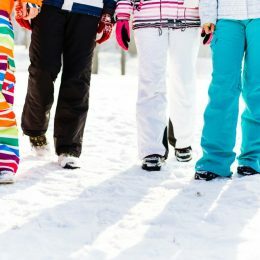 As the name suggests, ski pants are pants, usually worn as an outer layer over other pants, designed specifically for skiing and other snow activities. They are made to keep you warm and dry while providing a wide range of motion suitable for physical activity. 2. Can I Ski in Everyday Clothing? We would not recommend it. 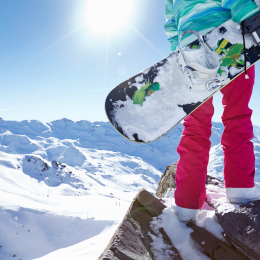 Everyday clothing is not waterproof and will quickly get soaked as you make your way down the slopes. They also have poor insulation. 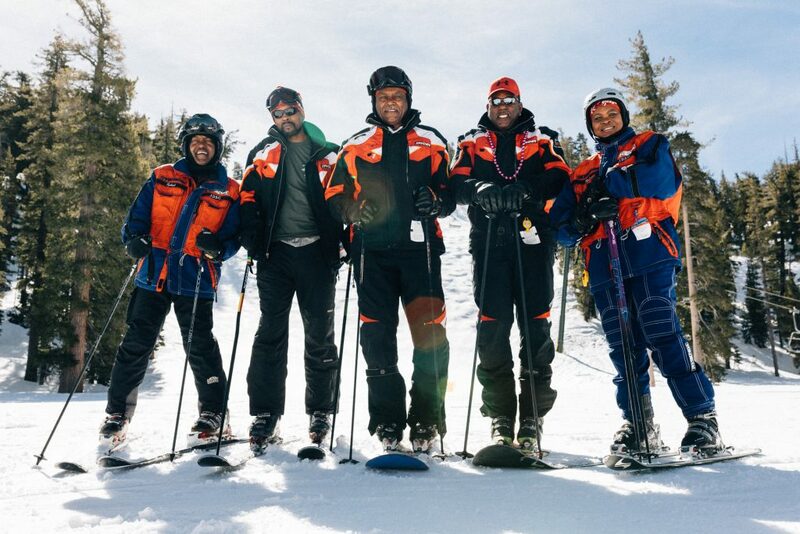 Unless you are hoping to get sick, we advise you to wear snow clothes while out on the slopes. 3. What Other Gear Do I Need? 4. Where Can I Buy Ski Pants? 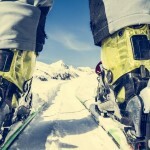 You should be able to find ski pants at most outdoor sporting goods stores. You can also buy them online, on sites like Amazon. 5. Can I Rent Ski Pants? If you are short on cash, renting is a popular option. 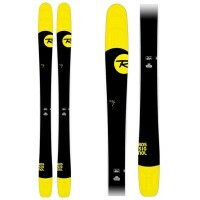 Most popular skiing destinations will have rentals available. 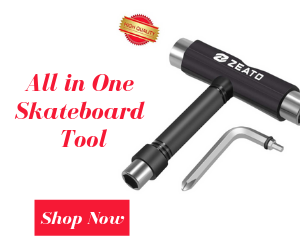 The following products were reviewed in the following categories:Features, Pros & Cons, Price, Where to Buy, Insulation, Quality, Design, and Style. We focused on these categories in order to provide you with the most comprehensive and least biased reviews possible. Regardless of your needs and preferences, we are confident that our reviews will lead you to the best ski pants for your next adventure on the slopes. These ski pants range from $30 to $60. The main factors accounting for price include overall quality and design features. For example, at the higher end, you are less likely to find quality control issues and more likely to find high-end technologies incorporated into the designs. 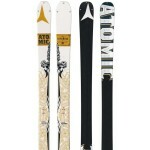 Arctix Men's Snow Sports Cargo Pants are made of 100% polyester. These imported pants feature 85 grams of ThermaTech Insulation, making them the perfect balance of warmth and weight. They will keep you warm, cozy, and comfortable at temperatures as low as -20 degrees Celsius and as high as 35 degrees Celsius. Their ankles are reinforced with 600 Denier Ballistic, and they come with scuff and hem guards for optimal durability and longevity. The waist is fully adjustable, and with their boot zippers, they make for an easy fit. These pants have cargo pockets and an O-ring for your keys, gloves, and lift tickets. They also include boot gaiters with grippers to keep the heat in and the moisture out. Arctix Men's Essential Snow Pants come with boot gaiters with grippers. They are fantastic in terms of insulation. At the same time, they are fairly breathable and excellent for heavy sweaters. The overall quality is above average. 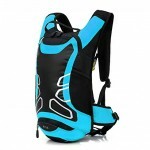 The material is waterproof and resistant to wear and tear. These pants are designed to last and will serve you well on the slopes. The design is well thought out and practical. These pants come with modern features to improve insulation, durability, and mobility. 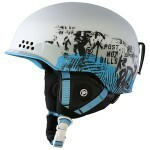 They have two cargo pockets and an O-ring for your keys, gloves, and lift tickets. These pants are available in six different styles. They include Blue Night, Charcoal, Black, Brown, Military Green, and Blue GEO. 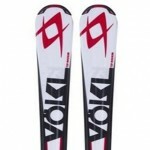 Their designs are fairly basic and unobtrusive and can easily complement the rest of your snow gear. This is availabe at Amazon. Arctix Women's Cargo Snow Pants are imported and made of 100% polyester. They feature 85 grams of ThermaTech Insulation to provide you with a fine-tuned balance of warmth and mobility. They are best suited to temperatures between -20 degrees Celsius and 35 degrees Celsius. They are made with 600 Denier Ballistic, which reinforces the ankles, as well as scuff and hem guards for improved durability. These snow pants come in a wide variety of sizes, but also include an adjustable waist for a customized fit. 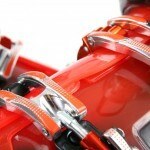 With their boot zippers, they are easy to slip on and off. They come with two cargo pockets and an O-ring so you have plenty of storage space. They also have boot gaiters with grippers for increased insulation and dryness. This product can be found on Amazon for around an affordable price. Arctix Women's Cargo Snow Pants do a great job with insulation. They feature 85 grams ThermaTech Insulation, allowing them to keep you warm without overburdening you. They also have boot gaiters with grippers to integrate smoothly with your boots. These pants are made with the quality that Arctix is known for. They are well-made and designed to last. As long as you are not reckless, these pants should last you for years. The design is practical. These pants come with cargo pockets and an O-ring for your belongings. These pants come in 13 different styles, so you are sure to find a pair that meets your taste. These styles include Black, Steel, Blue Night, Floral Grey, Green Camo, Kingfisher, Marshmallow, Moonlight, Pearl Grey Melange, Pink Rose, Plum, Rose, and Royal Blue. This can be found in Amazon. Arctix Men's Premium Snowboard Cargo Pants feature a 100% nylon shell with W/R + W/P 5000mm ThermaLock Breathable Coating. On their exterior, they have a water repellent finish. The interior is lined with mesh, allowing for a high level of breathability suited for heavy physical activity. The knees are articulated for an optimal range of motion. The ankles are reinforced with 600 Denier Ballistic. There are scuff and hem guards to shield the pants from normal wear and tear. The waist is fully adjustable, and boot gaiters with grippers make for perfect integration with your boots. They come with cargo pockets and an O-ring. These pants are designed for optimal insulation. They feature ThermaLock Breathable Coating, a water repellent finish, lightweight mesh insulation, and boot gaiters with grippers. The quality is fair, but not as high-end as other Arctix products. There have been customer complaints of quality control issues, like snaps breaking and seams coming apart. However, as long as you treat these pants reasonably, they should serve you well. The design is above average, with plenty of modern features to make these pants stand out, including a water repellent finish, large pockets, an O-ring, boot gaiters with grippers, an adjustable waist, and articulated knees. The styles are limited. These pants only come in three different colors, but they are classic colors. They will not make you look like royalty, but they will blend well with the rest of your outfit. The three colors are Denim, Black, and Charcoal. These premium snow pants are made with a 100% nylon shell featuring W/R + W/P 5000mm ThermaLock Breathable Coating with 210T Taffeta lining. They have a Durable Water Repellent finish, an adjustable waist, boot zippers, and boot gaiters with grippers. They are easy to slip on and off, and when they are on, the provide reliable insulation. 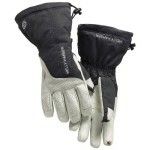 They have two large cargo pockets, as well as an O-ring for keys, gloves, and lift tickets. In terms of insulation, these pants get the job done. Whether you are out on the slopes or going about your everyday business on a wintry day, these pants will keep you warm. They fit seamlessly with snow boots and do an excellent job at keeping the heat in. The overall quality is consistently high. These pants can take a beating and hold up for years. The design is full of modern amenities to improve insulation and mobility. The pants are adjustable and comfortable. These pants come in two colors:Black and Steel. The styles are standard and adequate. These Mountain Ski Pants are imported and made of 100% polyester. THey feature 85 grams of ThermaTech Insulation, making them warm yet lightweight. They are optimized for temperatures between -20 degrees Celsius and 35 degrees Celsius. They come with 600 Denier Ballistic for increased ankle reinforcement. They also have scuff and hem guards for extra durability. On top of that, these pants have boot zippers, an O-ring, and boot gaiters with grippers. The insulation in these pants is among the best that Arctix offers. They will keep you warm and toasty, regardless of the weather or the activity. The quality is top notch. These pants are well made and highly durable. They provide superior warmth and comfort. These pants include all the best Arctix offerings, from the highly convenient O-ring to the 600 Denier Ballistic for ankle reinforcement. These pants look fairly standard and are available in three basic colors:Black, Charcoal, and Blue Night Melange. These pants are made of 100% polyester and feature 85 grams of ThermaTech Insulation for lightweight warmth. 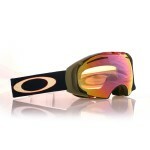 They are most suitable for temperatures between negative 20 degrees Celsius and 35 degrees Celsius. They come with 600 Denier Ballistic in the ankles, scuff and hem guards, boot snaps, an O-ring, and boot gaiters with grippers. They offer a multi-layered construction at a low price. The insulation is reliable and satisfactory. These pants will keep you warm and dry in the sun, rain, and snow alike. The overall quality is decent, but representative of the price. These pants are fantastic value, but do not match up to more expensive offerings. The design is standard as snow pants go. They are nothing groundbreaking, but they will not give you much cause for complaint either. The style is basic, but on the plus side, these pants are available in six different colors so you should have no problem finding a pair to suit your tastes. They come in Blue Night, Charcoal, Black, Brown, Military Green, and Blue GEO. The Athletic Fit Avalanche Bib is made of 100% Polyester Dobby Thermalock Fabric. The design includes 85 grams of ThermaTech Insulation for all-day warmth and comfort. The bib comes with a custom adjustable shoulder strap, cargo pockets, and chest pockets. 600 Denier Ballistic reinforces the ankles and scuff and hem guards protect the bib from regular wear and tear. This bib has all the tools to provide great insulation, from ThermaLock fabric to its multi-layered construction. The quality is just about average. This bib is a fantastic bargain if you're looking for something cheap, but if you are looking for the highest quality in the industry, be prepared to spend much more. The design is a bit unimaginative, but nothing to lose sleep over. This bib is built for practicality above all else, and it mostly accomplishes this. The style is basic. The bib is available in Black, Charcoal, and Military Green. 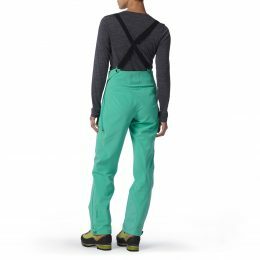 The best ski pants of the bunch are unquestionably the Men's Mountain Ski Pants. At more than average price, they are more expensive than the other offerings on our list, but their quality more than makes up for it. While the other pants are great bargains, these are of markedly higher quality. If you want a pair of ski pants to last you for years to come, these are your best bet.